I have a profile on Linkedin and a page on Facebook if you would like to "Friend" me. I am just not that saavy about using them. You can also contact me at todd.anderson@cbre.com. I graduated U of M 1983 with majors in Finance, Economics and History. Sigma Chi. 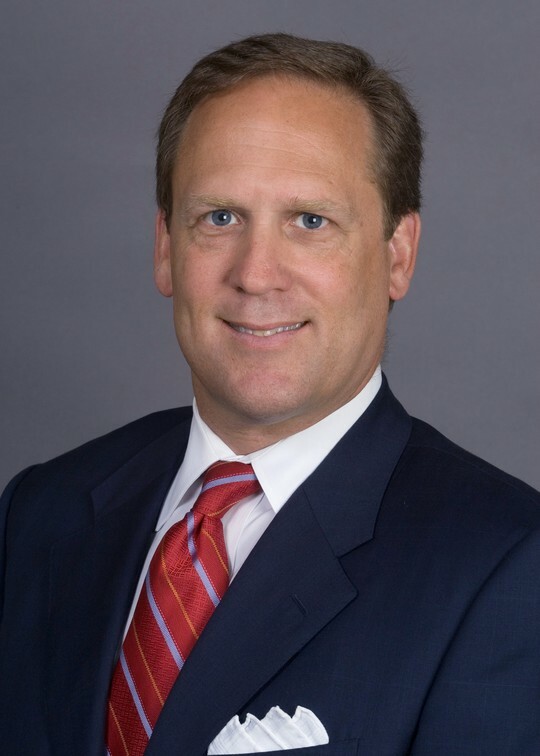 Moved to Los Angeles in 1983 and began my career in commercial real estate as a broker. I currently work at CB Richard Ellis as a Senior Managing Director with business development responsibilities for real estate outsourcing contracts with multi-national corporations. I also have direct responsiblity for managing our multi-national account team representing The Boeing Company's 90 million square foot global real estate portfolio. U of M-Minneapolis-Santa Monica Rugby Clubs and played for the US Midwest Regional Grizzles Rugby Select Team until injuries took their toll at 28. Played hockey until 40. Still making it downhill on the black diamonds thanks to shaped skis, and through the waterski course at 30mph, 15-off. I married in 1986 but divorced in 2008. 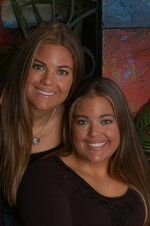 We have identical twin daughters born in 1988 who are terrific athletes and now in college. I love living in Los Angeles and travel extensively around the world for business and pleasure. Todd Anderson has a birthday today.